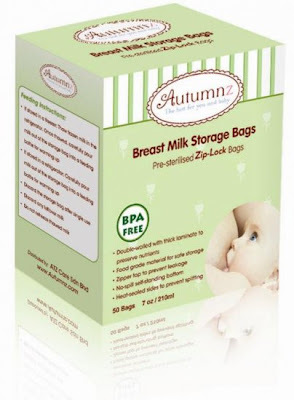 I myself have use several types of breast milk storage.. the latest one is this Autumnz.. I found this is easy to use and most importantly clean.. As we want our precious milk to be store at cleanest possible way. although I found that it is not so environmental friendly.. there is pro and con of using the breast milk storage.. This is also another quite usable one.. I like it too.. GOOD ONE! !